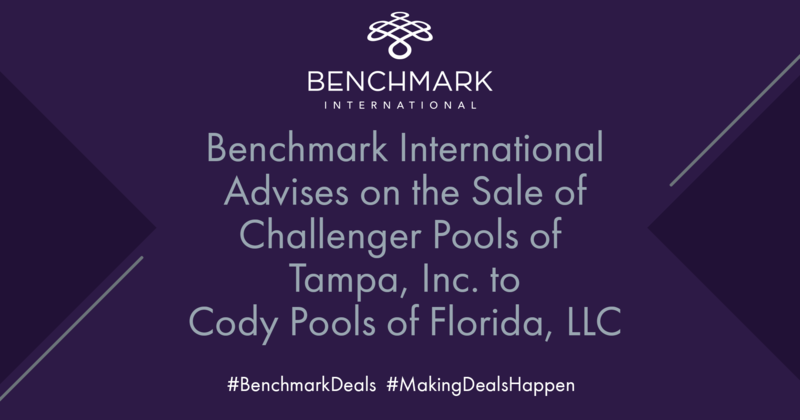 BENCHMARK INTERNATIONAL FACILITATES THE SALE OF CHALLENGER POOLS OF TAMPA TO CODY POOLS OF FLORIDA. 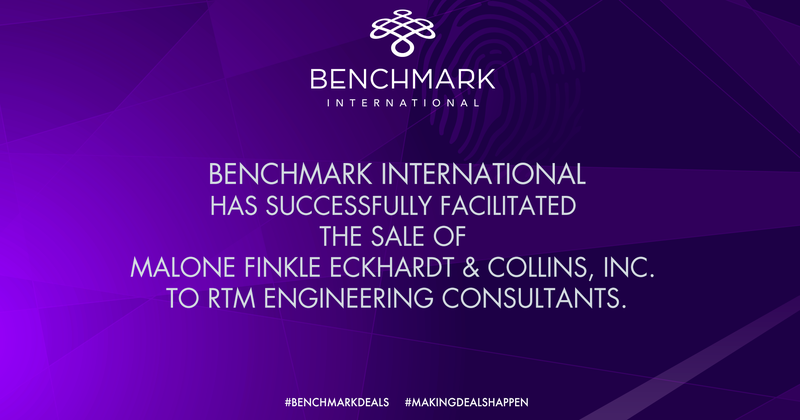 Benchmark International has successfully facilitated the transaction between Challenger Pools of Tampa,Inc., and Cody Pools of Florida, LLC, a portfolio company of Prospect Partners, a Private Equity fund. Challenger was the largest pool builder in the Tampa Bay area. 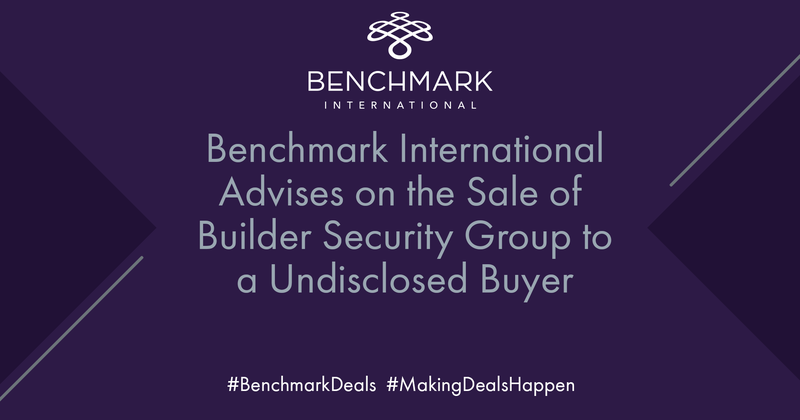 Benchmark International has a relationship with Prospect Partners, which owns one of the largest pool builders in the country, Cody Pools. Benchmark ran a full marketing process that attracted both financial and strategic buyers, but ultimately utilized its relationship with Prospect to help secure a good exit price for the sellers. The first quarter of 2018 has seen a strong start in mergers and acquisitions (M&A) worldwide, with the volume of deals increasing by 67% in the USA, 11% in Asia and doubling in Europe. You have worked hard to build your business from infancy and bring it to the success it has achieved thus far. 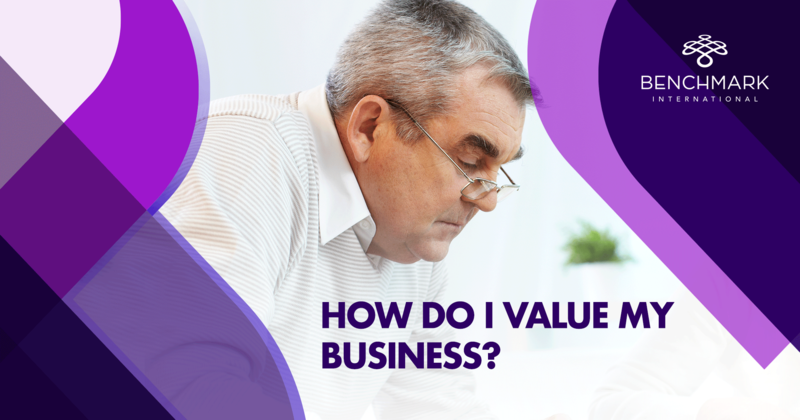 Taking your business to the next level feels like the right thing to do, but your personal load is getting larger and larger, so how can you do that? You are nearly maxed out as it is. 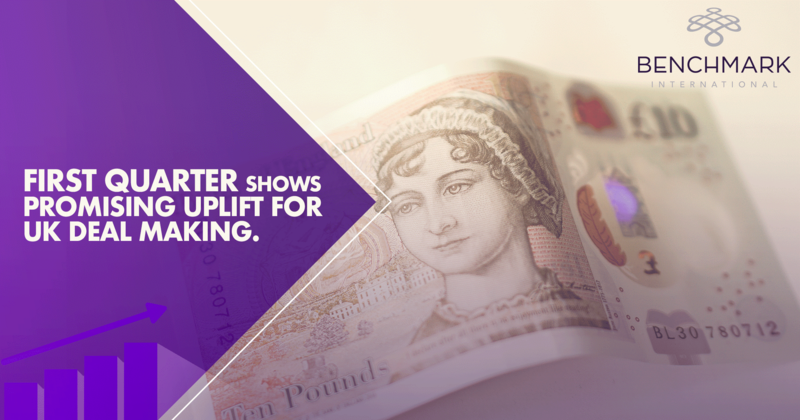 You knew starting a business would be hard and growing it would be even harder. Should you sellout completely? Should you find a partner? You are probably beginning to explore your options. 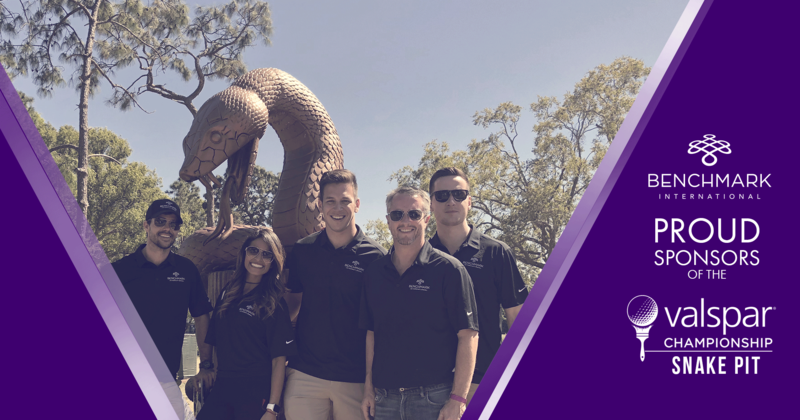 One option, that will make your job easier and help you find a partner who can take your company to its full potential, is using a mergers and acquisitions firm to help you find a buyer that will fulfill your vision for your business, through a strategic acquisition. 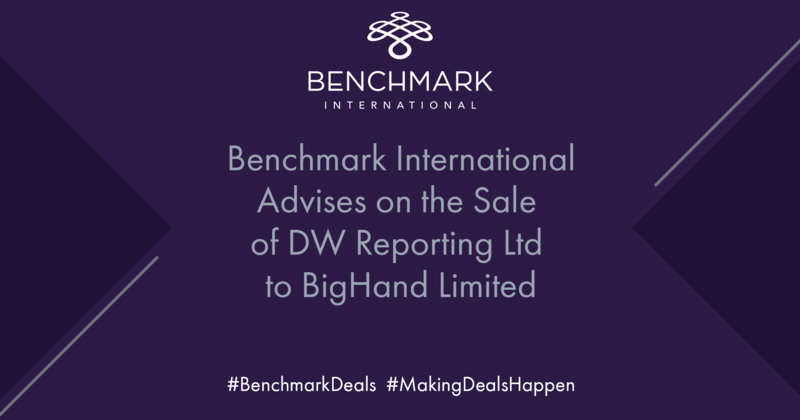 Benchmark International is delighted to announce that it has successfully facilitated the transaction between DW Reporting and BigHand. 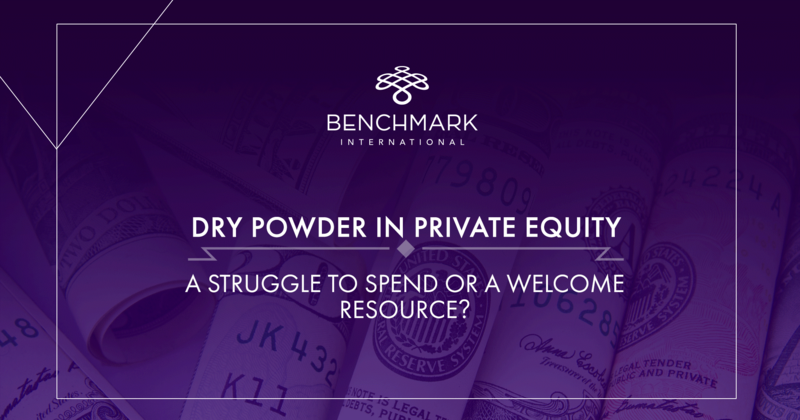 Dry Powder in Private Equity – A Struggle to Spend or a Welcome Resource? 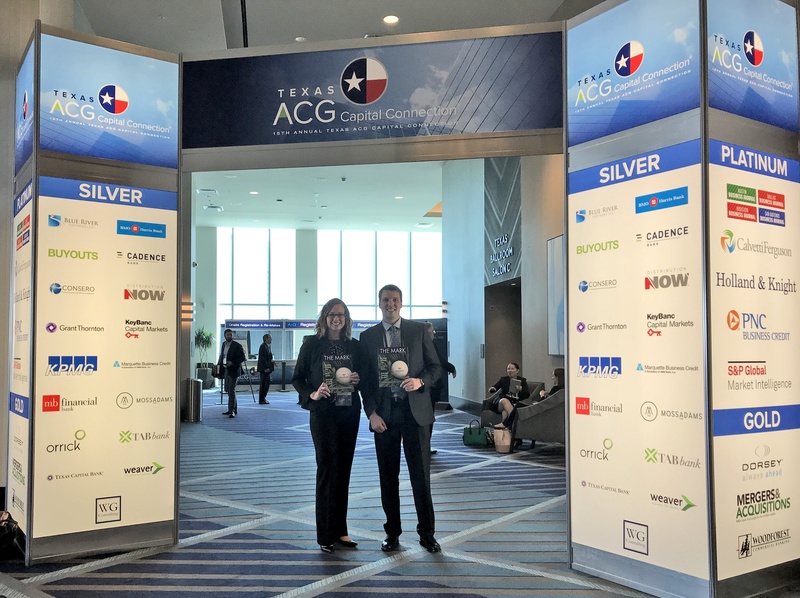 Dry powder is currently a hot topic within the private equity industry because the levels of dry powder are at a record high since the financial crisis, with over $1 trillion of committed capital available. Benchmark International, has successfully facilitated the sale of Sun Coast Hydraulic Electric MFG.,Inc. 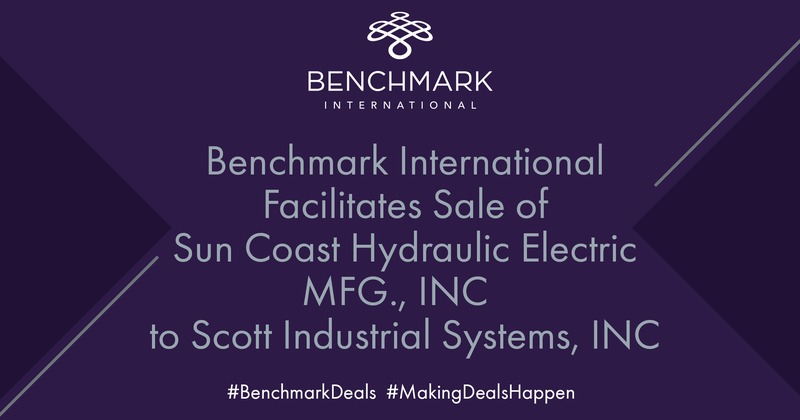 to Scott Industrial Systems, Inc.
International M&A specialist, Benchmark International, has successfully facilitated the sale of Sun Coast Hydraulic Electric MFG.,Inc. (“Sun Coast”) to Scott Industrial Systems, Inc. (“Scott Industrial”). Based out of Jacksonville, FL, Sun Coast is a fully-integrated manufacturer of electric control panels and hydraulic power units. Scott Industrial is a full-line fluid power distributor headquartered in Dayton, Ohio. The company offers sales and service expertise in hydraulics, pneumatics, and electronic control systems. The company currently serves customers in Ohio, Kentucky, Indiana, Illinois, Western Pennsylvania, West Virginia and Tennessee. Through this acquisition, Scott Industrial continues to expand its nationwide geographic footprint.